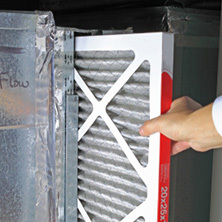 Regular HVAC maintenance will save you money and avoid headaches on major repairs. So whether you have a heat pump, gas furnace or a straight cool heating system we can make sure your system is reliable and efficient all winter long. 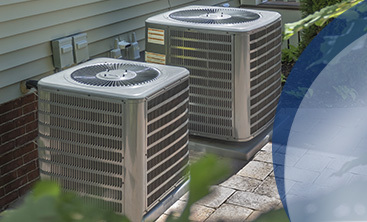 Whether you're looking for Spring Hill air conditioning repair, maintenance or want to replace your existing unit, we will ensure your home or business stays comfortable all year round. 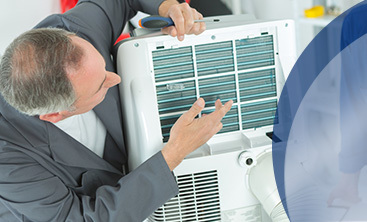 We carry all major brands and offer a 10-year warranty on Tempstar and Goodman units. 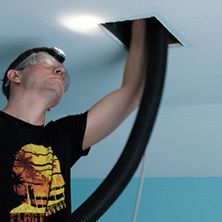 Indoor air quality is something that is not always the first thing on your mind when it comes to your HVAC system. We can help control air pollutants by simply installing an indoor air quality system to your air handler to help remove those contaminants from the air circulating throughout your home. 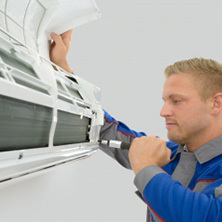 We can service all makes and models of heating and air conditioning systems; it doesn’t matter if it’s a heat pump, gas furnace or a straight cool air conditioning and heating system. 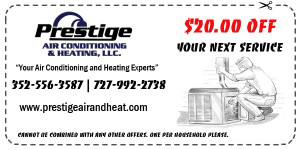 Prestige Air Conditioning & Heating, LLC is located in Spring Hill, Florida and is owned by Brian Kupres who has been in the coupon-service-call HVAC industry for over 19 years. We are a family-owned and operated business, so we personally understand your needs. We serve the Pasco and Hernando county areas. 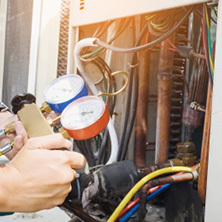 With our ability to service all makes and models and our emergency HVAC service availability, we understand equipment failures are never convenient. Because of this, we will do everything we can to get to your location as soon as possible, whenever you need us. 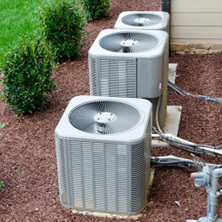 In addition to our HVAC services, we can perform pool services including pool heat pump repair or replacement. If you’re in the market for pool upgrades or heat pump installation, we can do that too. 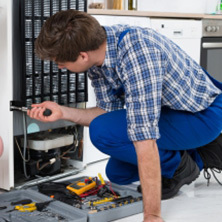 We service all major brands such as Pentair and Hayward. Looking for an HVAC quote in the next 60 seconds? 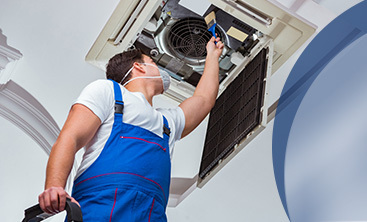 Speak To A HVAC Specialist Now!